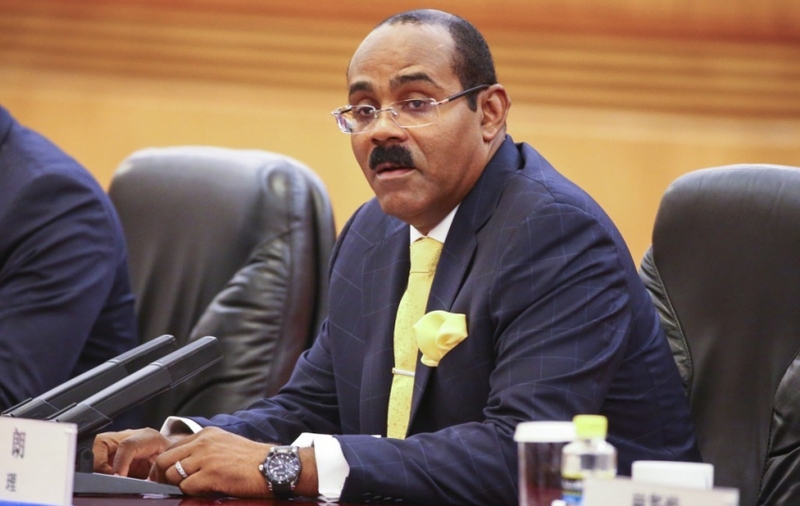 The Prime Minister of Antigua and Barbuda, Gaston Browne says there is no justice in the de-banking and barring of small Caribbean states from the international payment system. Among the proposals Browne made are encouraging all banks to focus on managing financial crime risks, instead of risk avoidance, and the utilization of new technology, including block chain, to identify suspicious transactions and to ensure full traceability, according to the statement. Browne has been the lead advocate of the rights of Caribbean countries in this matter since July 2014, taking his mission to international financial institutions, multilateral bodies and the private sector.